These cookie moulds come with 6 pattern on board. 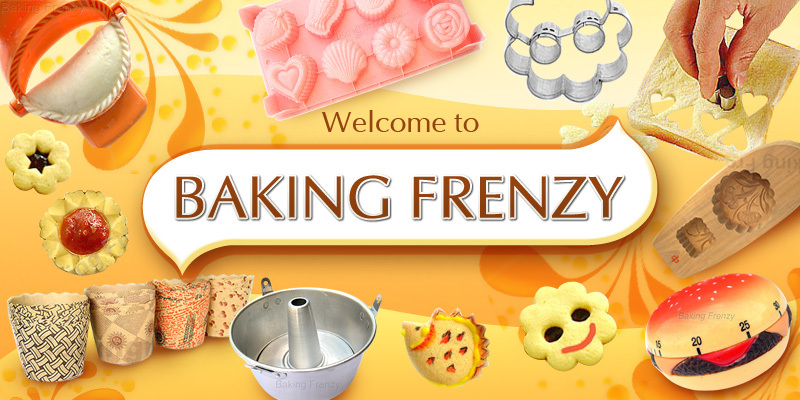 They are one of the many stunning cookie moulds from our range. Full length 30 cm, each cookie is about 2.5 cm across. Patterns may sometimes not be an exact match to photo.